Few could have predicted the popularity of the Amazon Echo—the digital smart assistant made it onto our ’11 tech products that were supposed to fail but didn’t’ list—yet the family of devices continue to be a phenomenal success. According to Amazon's own stats, the Echo Dot was Amazon’s best-selling product this holiday season. 2017 brought Amazon’s “biggest holiday season yet.” The company always promotes its own hardware during sales events, and, partly thanks to the reduction from $50 to $30, the Echo Dot became the site’s number-one seller during this time. 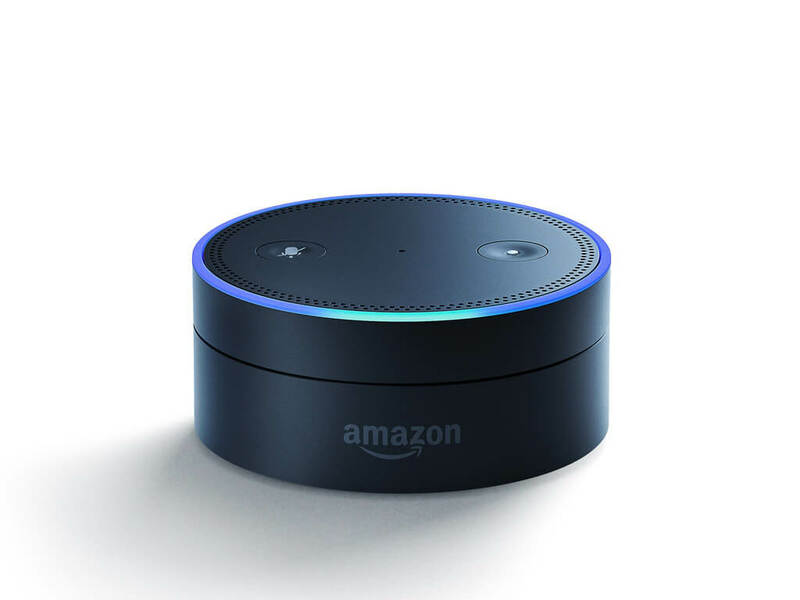 While it didn’t give away any specific numbers, Amazon did say the Dot was part of the “tens of millions of Alexa-enabled devices” sold during the period. What's especially telling is that the Alexa app held the number one position on both the Google Play and iPhone App Stores’ free app charts on Christmas day. There was more good news for Jeff Bezos’ firm: the second most-popular device was the Fire TV stick with Alexa Voice Remote, which saw sales increase 100 percent compared to the same time last year. Both it and the Echo Dot are now available as a $60 bundle, but their popularity means they won’t be back in stock until December 30. Away from its hardware products, Amazon said that in one week alone this season, more than four million people started a free Prime trial, or became members of the streaming service. The most-watched series on Prime, unsurprisingly, was The Grand Tour. Mobile shopping continues to be popular, with the number of worldwide customers using the Amazon app to buy products jumping 70 percent this season. Amazon added that more than 1400 products were ordered per second on a mobile device during the holidays.